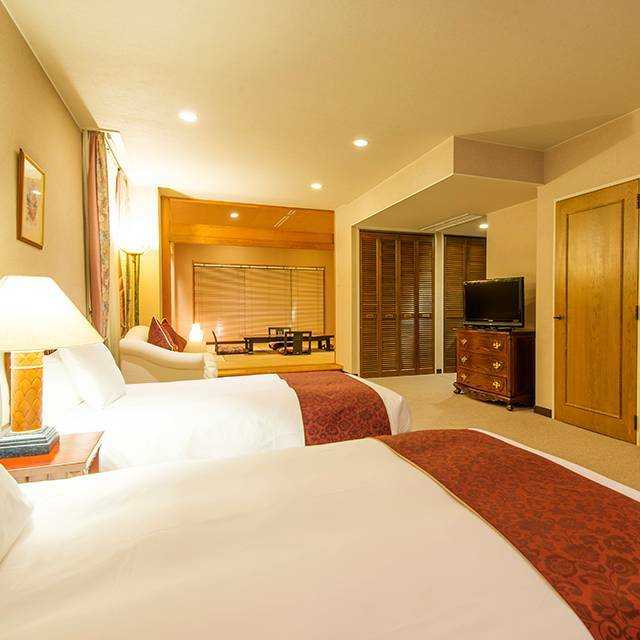 About Hakuba Mominoki HotelContinuing to provide high-class service for 40 years. Hakuba Mominoki hotel is a 4-star resort located at the base of the Happoone Mountain, a part of the Japanese Northern Alps, in the vast forest of Wadano. 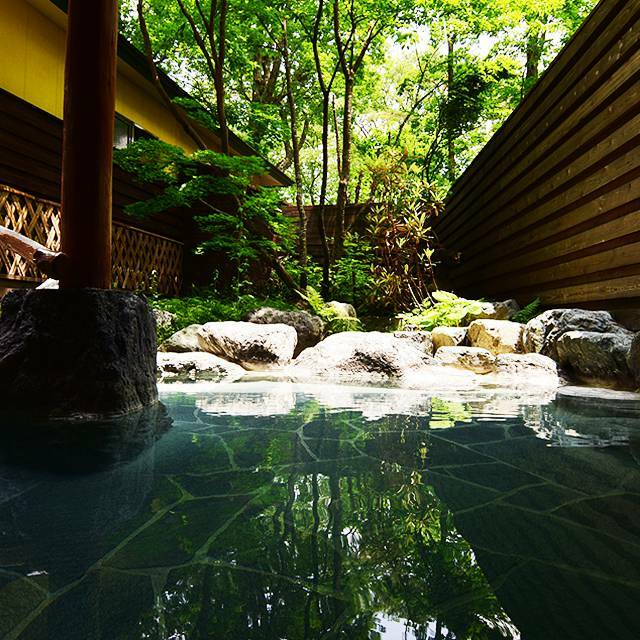 The hotel boasts the 2nd highest ranked Alkaline concentrated 'Onsen' (hotspring) in Japan. The onsen with an outside bath is named "Shobei no Yu" and is also known by the name "Beauty Bath" as it is highly valued for its mineral properties. 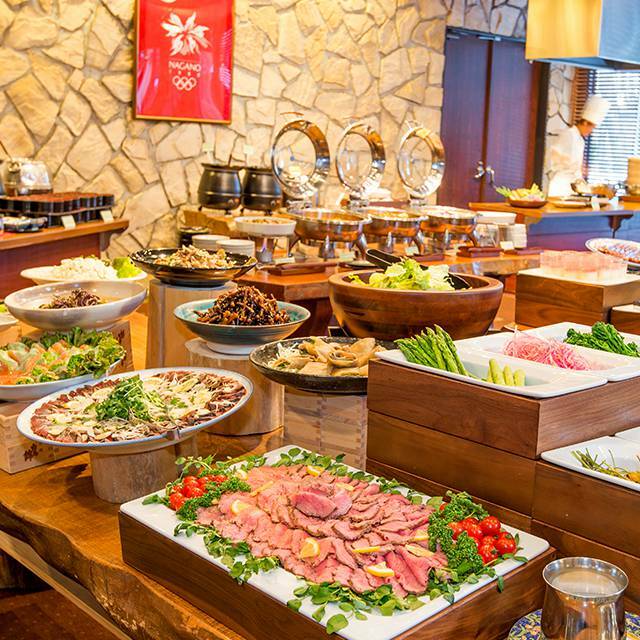 The main restaurant "Shara" provides our guests with a extensive buffet, wth ingredients sourced locally in Nagano. Our open kitchen provides 'Teppanyaki' dishes prepared right in front of you. In the recent years the hotel has been featured in the Tokyo TV program, "The Dawn of Galliard" and has been acclaimed both locally and internationally, including awards from Luxury Travel Guide. Apart from 75 rooms, including suites and Western-Japanese style rooms, the large hotel premises offer a visitor center and four restaurant bars (only 3 opened during winter season). The hotel also provides guests with a heliport, as well as offering pick-up by helicopter at the Haneda airport; it can also be used by guests owning a helicopter. In 2015 we rennovated the onsen, restaurant, lounge area and acquired Simmons matresses for each hotel bed. 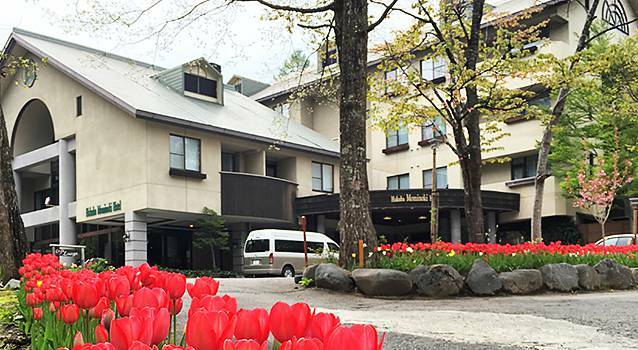 Hakuba Mominoki Hotel was awarded Luxury Travel Guide for the third year in a row. Hakuba Village is located at the foot of the Japanese Northern Alps, which is home to three of the 100 Most Famous Mountains of Japan. 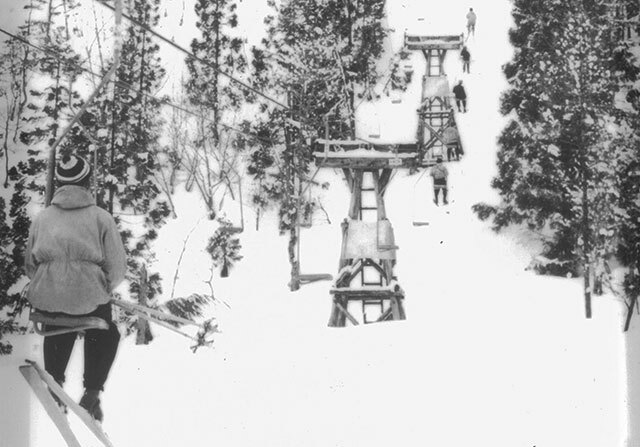 Hakuba has been known to be a mecca for outdoor activities. 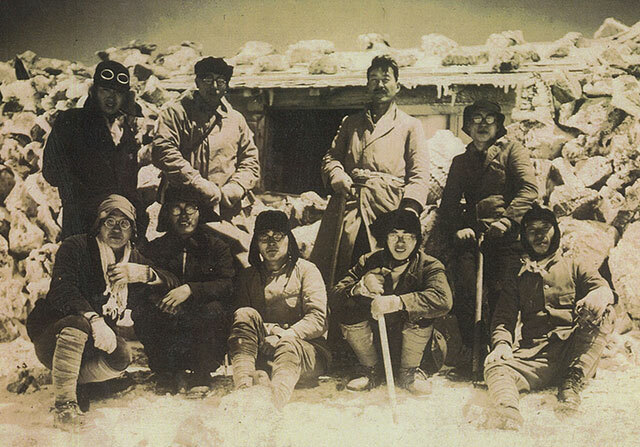 It has been visited by the Emperor of Japan and is considered an international mountain resort. Hakuba Village provides hospitality services for guests visiting in summer to enjoy hiking and outdoor activities and in winter to ski and snowboard. 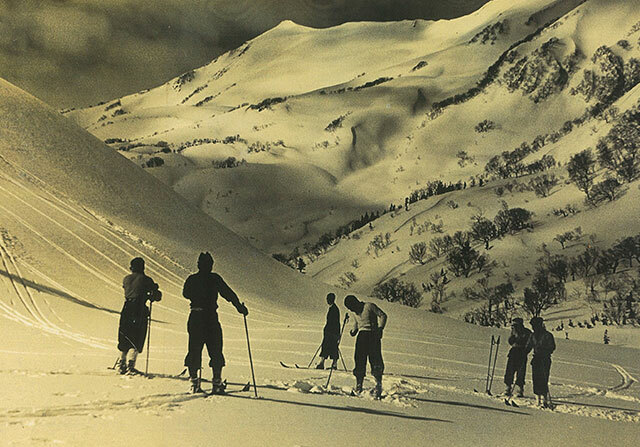 According to Colonel Lerch from Austria, skiing first appeared in Nagano prefecture in 1012, more than one hundred years ago. 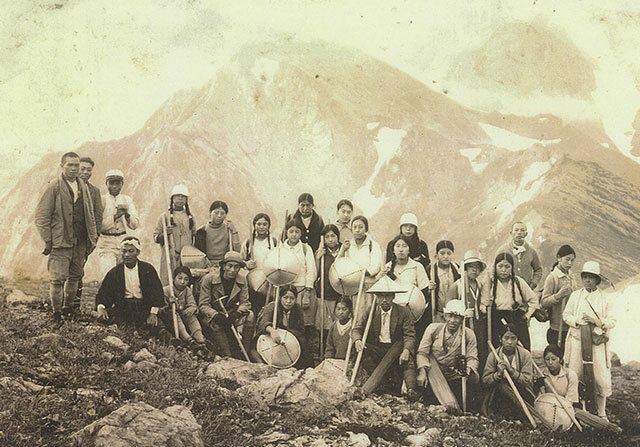 The Maruyama household have played an important role in the history of Hakuba Village and its development. The history of Mominoki Hotel, owned by the Maruyama household, goes back to the times of Kamakura Shogunate in 1192. Hakuba Happo is called the origin of the lodging services and through its ancestors, Maruyama household have come to succeed the lodging and ryokan business generation after generation. Previously named as Mominoki Pension, this year the hotel celebrates its 40th anniversary.